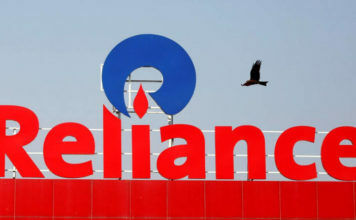 The film based on the British rock band Queen and its frontman Freddie Mercury ‘Bohemian Rhapsody’ has become the highest grossing biopic worldwide till date. 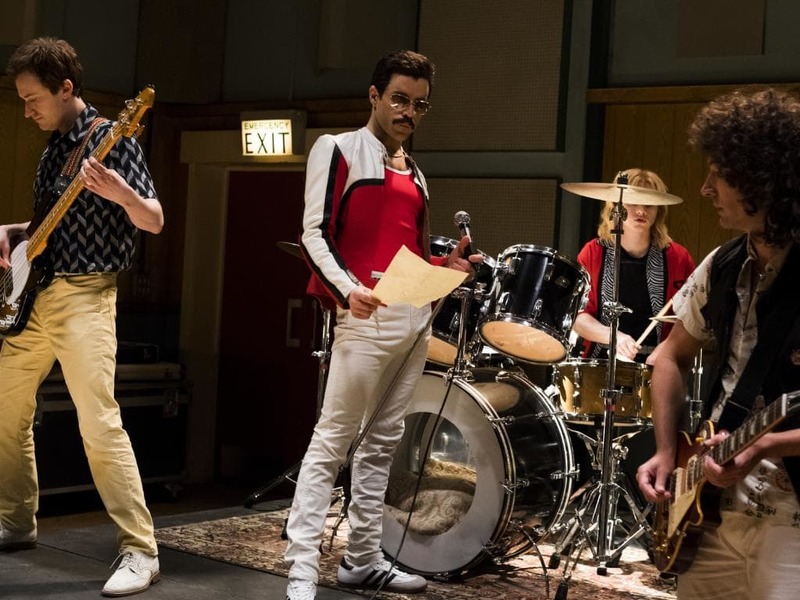 As a part of the film’s success, the song Bohemian Rhapsody has become the most-streamed track of the twentieth century. 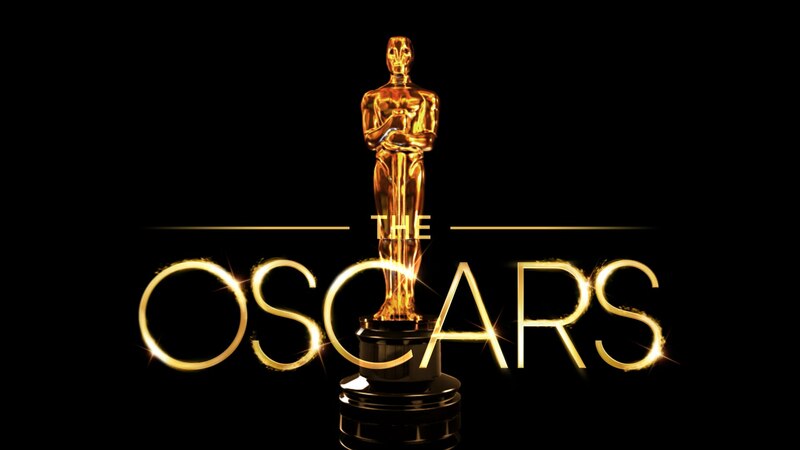 According to the Entertainment Weekly the film has earned 608 million dollars globally and 175 million dollars in the home country, since its release on November 2, 2018. 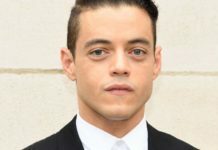 Role of late Queen frontman Freddie Mercury has been essayed by Rami Malek. Freddie was one of the most beloved entertainers on the planet. He defied all stereotypes and shattered conventions to gain fame. The band acquires a success that cannot be challenged but due to some dark influence, Freddie ignores the Queen and starts looking for his solo career. 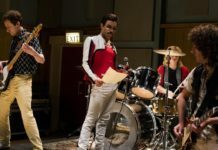 But without his band, Freddie realizes that he is nothing so he reunites the band and leads them for the greatest performances in the history of rock music while fighting his recently diagnosed AIDS. Rami was praised for his portrayal of the extraordinary lead singer of Queen. He is even nominated for a Golden Globe for his role. But the film received mixed reviews from the critics. The director of the film Brian Singer was fired just before the completion of the movie, though he got the credit for his work.